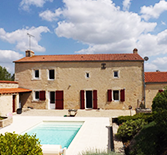 Buying a home in France is certainly an exciting adventure, but a little different from purchasing a home in the UK. In France there is really no one more important than the local Notaire in your home purchase. So who is s/he exactly? And what does s/he do? The Notaire is a totally independent legal professional, acting on behalf of the state, for both parties. Their job is to prepare and authenticate contracts and other documents and ensure they fully comply with French property law. 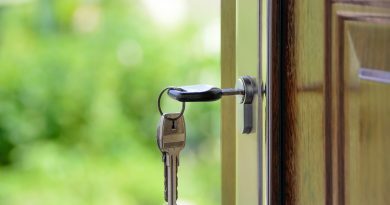 The Notaire is there to advise you on how to structure your purchase and then carry out the conveyancing on your chosen property, to ensure there are no outstanding debts, third party claims or pre-emptions on the property. Always present at the signing of the ‘Acte de Vente’ the Notaire has also to collect all monies, including government taxes and his own fees – a total sum of around 8% – 10% of the sale price, plus TVA.